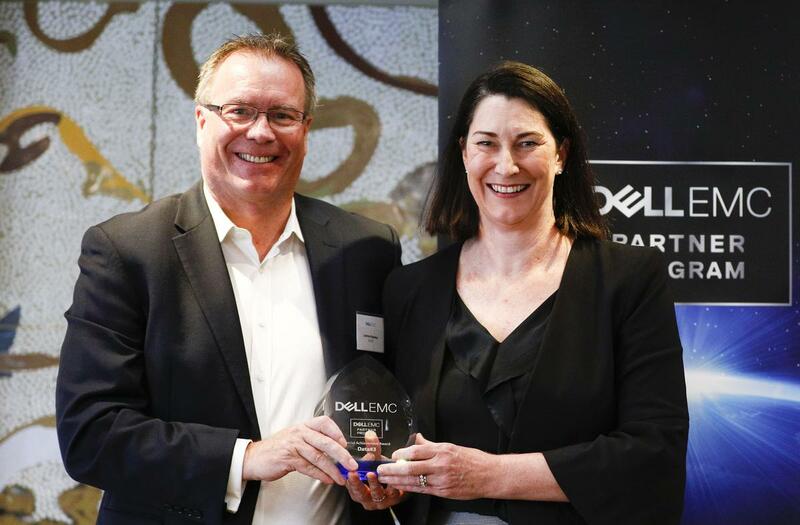 Dell EMC has announced its top Australian and New Zealand partners at the inaugural Dell EMC Partner Program awards. The event was held at Park Hyatt in Sydney on 8 December and Dell EMC plans to hold the ceremony annually. This is the first local award following the conclusion of the acquisition and merger of the two companies and its partner programs. Datacom was named the Cloud Service Provider, Partner of the Year and DXC Technologies as the Cloud Service Provider, Solution of the Year. The Emerging Growth Partner was awarded to New Zealand data storage solutions provider, Sempre. Dimension Data was named the Services Partner of the Year, while Victoria-based, Think Solutions took home the Solution Provider Partner, Solution of the Year award. The Solution Provider Partner of the years was Data#3, who also received a special achievement award for growth-rate achievement. 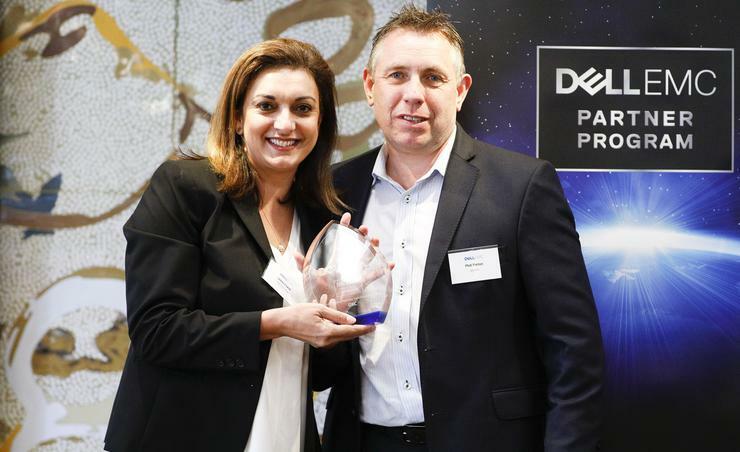 The Distributor of the Year award was given to Dicker Data, who in May, expanded its partnership with Dell EMC to distribute the vendor’s entire product portfolio. In the middle of 2016, Dicker Data had taken on Dell’s entire product portfolio including PC, notebook, monitors, server, storage and networking.